Very good opportunity! New flat on the great location 87 m2, price only 120 000 �, all other flats in this building cost about 170 000 �. 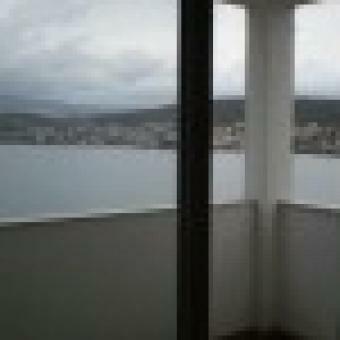 Flat has fantastic view on the sea. It is situated on the island Čiovo which is conected with Trogir by bridge.